A swingin’ medium tempo 12 bar blues in the “old school” Swing Era tradition. Echoes of Count Basie’s band fill the hall. 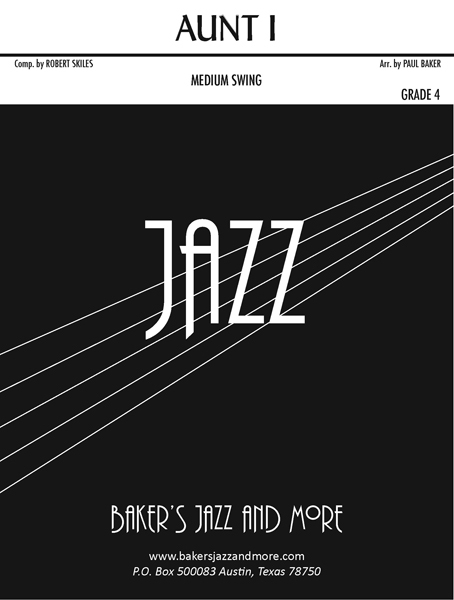 Featured soloists include piano and alto sax, and the chart can be “opened up” to present as many as you like. Lots of fun ensemble work in the shout section, too. Trumpet range is to written high C#.